Our Bellydancers in Dubai are not only beautiful but their dance shows are outstanding. They can perform anywhere from hotels, private parties and desert safari’s. Some of their shows include LED wings, Swords, fan veils and many more. A great show to include the audience and watch a different style of dance. Most of our girls have been performing their amazing belly dance routines around the UAE for years. Their shows can last up to 20 minutes which includes many different styles of Bellydance including Khaliji. Some of their dances combine sword balancing on different parts of their body, LED wings to light up their performance on stage and fan veils to add an extra layer of dynamic flair to their performances. Our Bellydancers really know how to charm the audience and bring a elegance to your event. 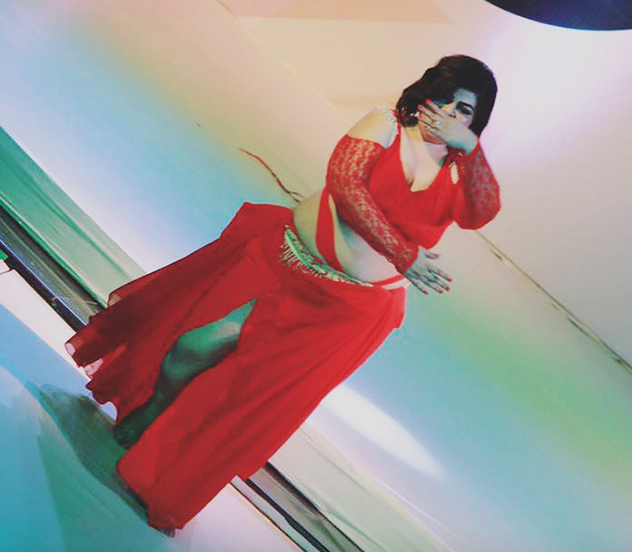 Belly Dance is an expressive dance which emphasizes complex movements of the torso. Originally the dance is a Middle Eastern folk dance and has evolved over the years in many different forms depending on the country and region. The movements found in Bellydance range from fluid movements to percussive movements and shimmies. They create beautiful lines and shapes with their bodies, as well as these movements, the dancers tend to add traveling steps, turns, low kicks, backbends and head tosses.